My dad would be all about this book because this is his favorite kind of book! I might have to get this one for Father's Day. Thanks for being on this tour! This book also came out in hardcover. That's the copy I read. And I loved it. 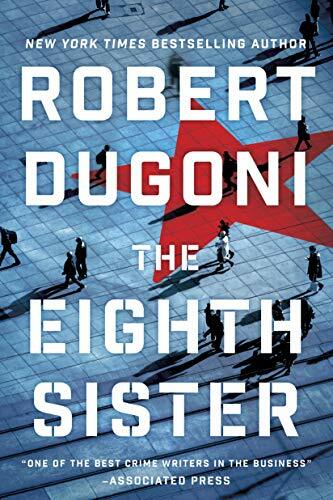 I've read several of Robert Dugoni's books before, and this is his best. Charles Jenkins is a minor character in one of Dugoni's other series, the David Sloane series. This Jenkins book is the start of a new series. 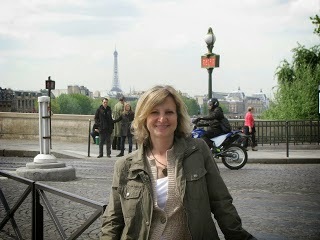 But Sloane, I'm glad to say, is back, too. Descriptions of Russia and Turkey sound so authentic that I wondered throughout this part where and how Dugoni got his information. (Read the “Acknowledgements.”) These details, along with Jenkins’s struggles there, make this the best kind of book, i.e., the unputdownable kind, the kind you have to keep reading, even during lunch and dinner.